Warren Ward Refrigeration has partnered with Apricus Australia to provide you, your family or your business with worry free solar hot water. Whether it is a single bedroom studio apartment, a multi storey commercial office building, or a luxurious new home build on the beach, Apricus can provide a hot water solution to suit you. When you engage with Warren Ward Refrigeration to provide your new solar hot water system – you are not purchasing a product, you are beginning a relationship. 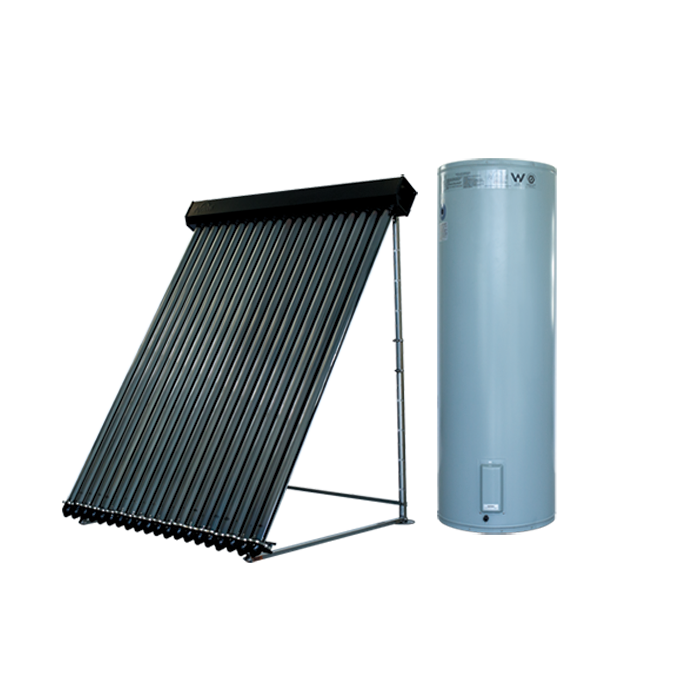 Apricus Australia products are built to the highest quality, and their solar collectors carry an industry leading 15 year warranty, so it is our commitment to support you throughout the life of your new system. It means we are here. We are here to work with and support you throughout the entire process. From enquiry, sizing, design, installation, commissioning and beyond.